The accolades keep pouring in for Charles Todd and his New York Times Notable, Edgar® Award-nominatedseries featuring British police inspector and shell-shocked World War I veteran Ian Rutledge. 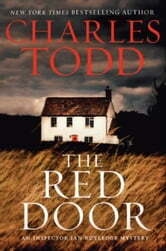 In The Red Door, a disturbing puzzle surrounding a lie, a disappearance, and a woman’s death ensnares the haunted investigator. 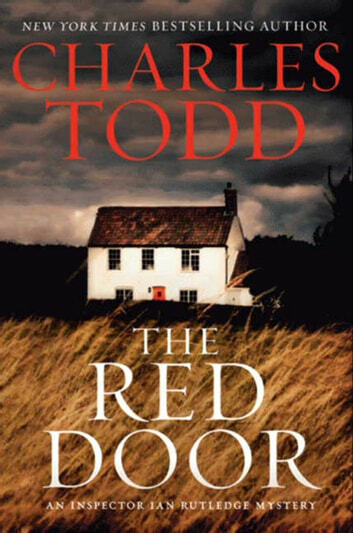 Richly atmospheric and unputdownable, The Red Door proves once more that New York Times bestseller Charles Todd belongs in the august company of Ruth Rendell, Anne Perry, Martha Grimes, Ian Ransom, Peter Robinson, P.D. James, and the other contemporary masters of British mystery.